What? It’s always the way that when you’re looking for an USB stick, you can never find one. But help is at hand, or rather on the sleeve. 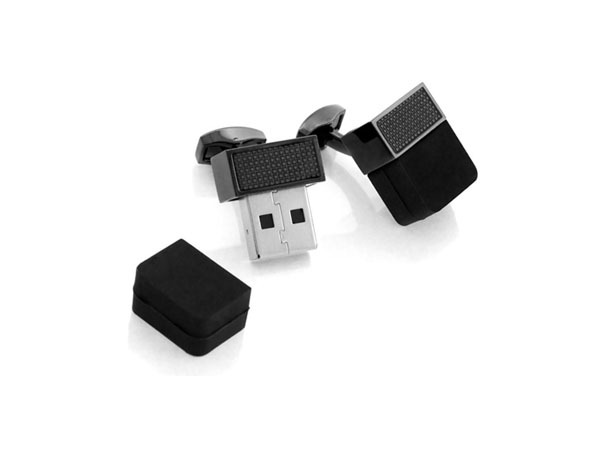 These USB cufflinks are the perfect inconspicuous way to carry around your data. Each side gives you 2GB of data, adding up to a total of 4GB. Now that’s practical and functional.